Problem – Question – Concern? Smokin' Delta Voodoo - [Reissue +Bonus Tracks] Remastered by Anthony Focx (Cage & Focx,Beautful Creatures). 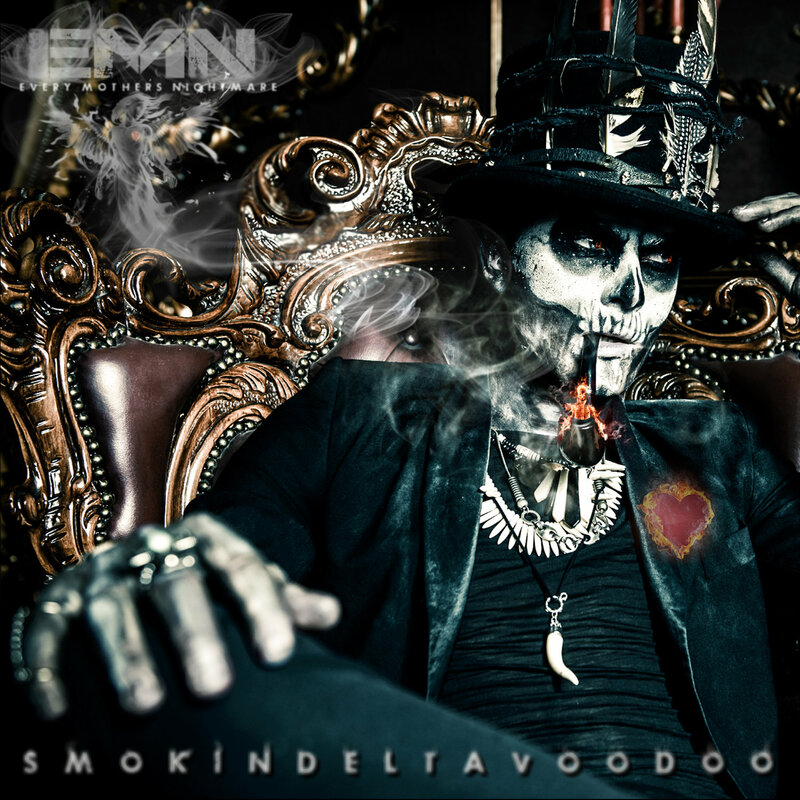 A predecessor to Grind, Smokin' Delta Voodoo contains some of the best song writing to date from Every Mother's Nightmare, totally repackaged with all new artwork. Release date: June 8th, 2018.